Rapper Juvenile was arrested by Miami Beach Police at the Fontainebleau Hotel overnight after being ejected from Club Liv, according to WSVN news. 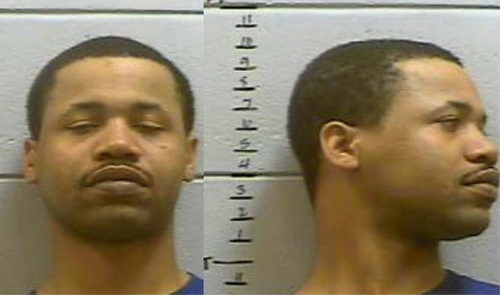 The nature of Juvenile’s current arrest has yet to be revealed by police to news. Posted in HIP-HOP, NEWSTagged Breaking news, celebrities, Fontainebleau Hotel, HOLLYWOOD, Hype-Alert, Juvenile, Juvenile Arrested, News, occupy-wall-street, politicsBookmark the permalink.